We provide logistical and financial support for joint research projects, academic staff mobility, and joint conferences. 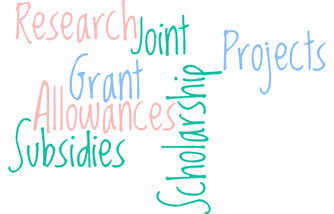 Possibilities for support include (but are not limited to) co-funding of research stays, workshops, symposia, lectures, etc. Requests can be made directly to BritInn. We provide practical support and services for research stays of faculty members from Great Britain at the University of Innsbruck, e.g. information regarding visa (if applicable), accommodation, travel, integration into the university community etc. We offer general information about research, teaching, and scholarship possibilities in Great Britain as well as at the University of Innsbruck.